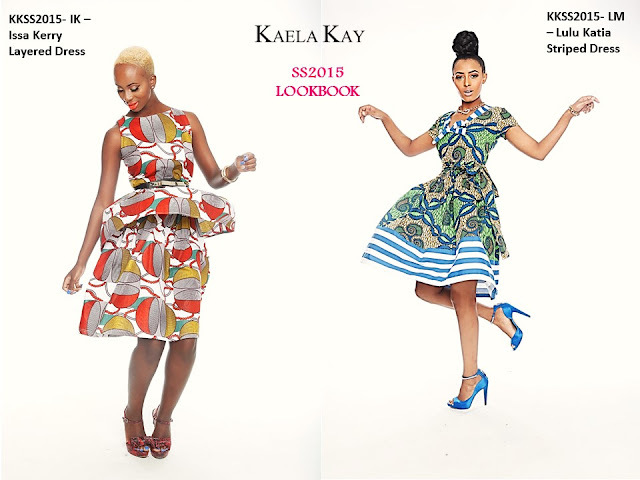 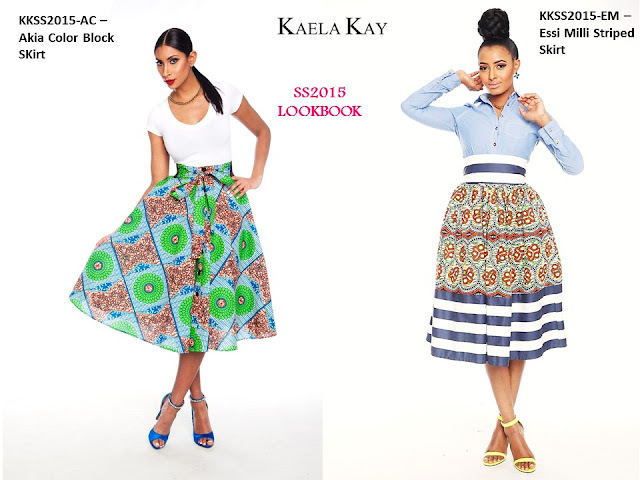 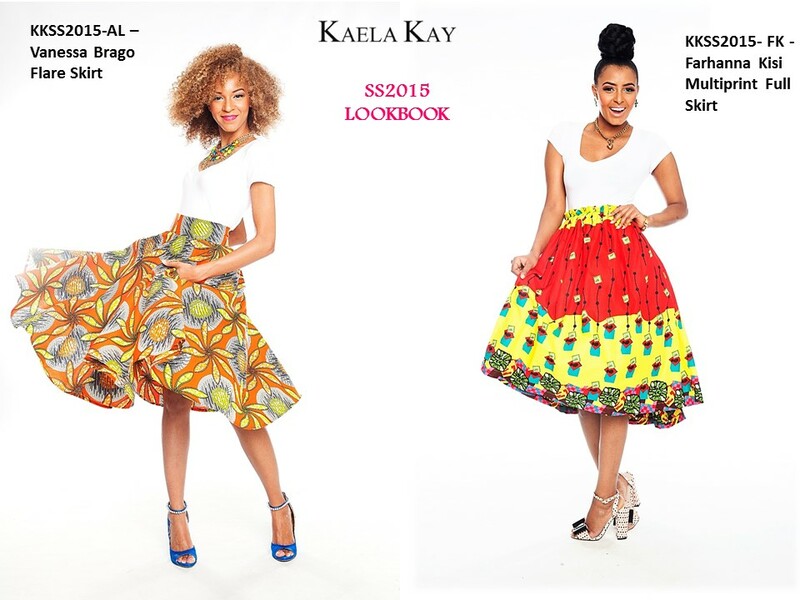 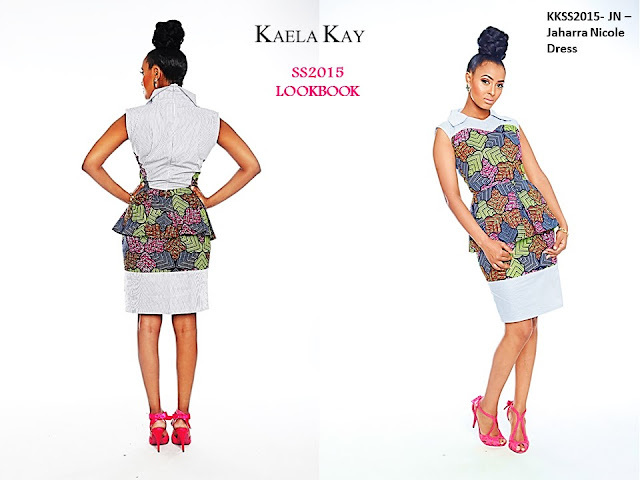 Ghanaian fashion brand, Kaela Kay unveils its Spring/Summer 2015. 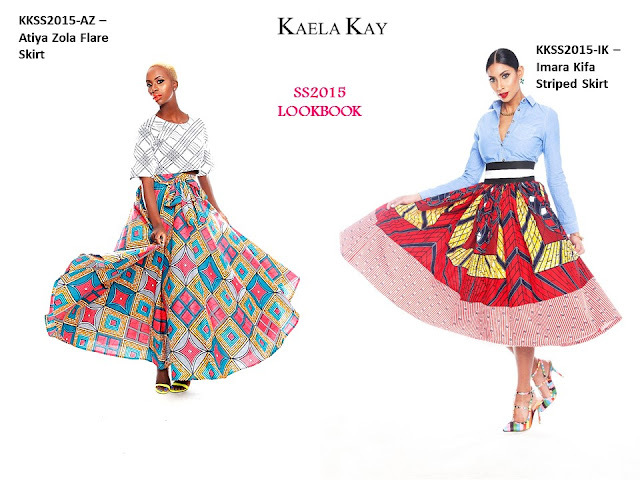 The collection comprises of bold statement pieces on elegant and feminine silhouettes, which makes it an amazing collection. 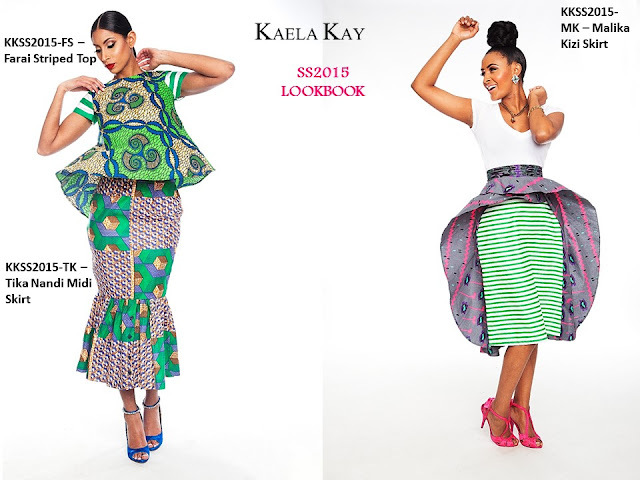 They’re offering ankara and striped fabrics on peplum skirts, pleated dresses, skirts with tulle detailing, lace and a lot more. Kaela Kay makes mixing and matching prints looks so good! Email Kaela Kay: info@kaelakay.com | Shop Kaela Kay at Shop.kaelakay.com.